RICHMOND – The 2018 Thanksgiving holiday weekend proved deadly for 12 drivers and passengers, to include a City of Winchester police officer. During the statistical counting period that began at 12:01 a.m. Wednesday, Nov. 21, and concluded at midnight Sunday, Nov. 25, preliminary reports indicate 11 traffic crashes across the Commonwealth claimed the lives of nine drivers, two passengers, and a motorcyclist. During the 2017 five-day Thanksgiving statistical counting period, 14 people were killed in traffic crashes on Virginia’s highways – the most killed over the Thanksgiving holiday weekend since 2013. The 2018 traffic fatalities occurred in the cities of Danville, Hampton, Lynchburg and Winchester, and the counties of Accomack, Greensville, Hanover, Henry, Montgomery, Stafford, and Wise. Alcohol was a factor in at least two of the fatal crashes. Four of those killed were not wearing seatbelts. To help prevent traffic deaths and injuries during the Thanksgiving holiday, Virginia troopers once again participated in Operation C.A.R.E., an acronym for the Crash Awareness and Reduction Effort. The state-sponsored, national program encourages law enforcement agencies to increase visibility and traffic enforcement efforts on major travel holidays. The 2018 Thanksgiving holiday C.A.R.E. 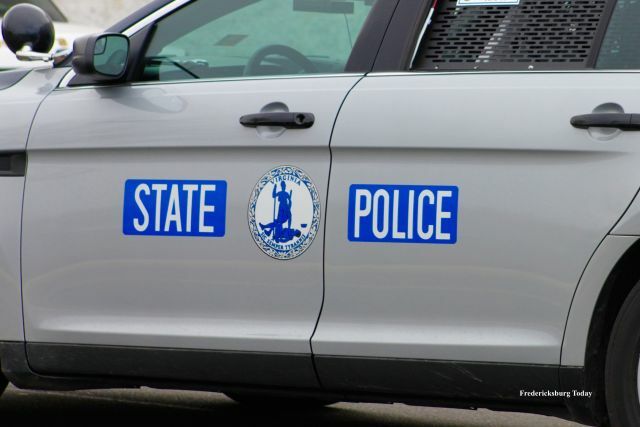 initiative resulted in troopers citing 596 individuals who failed to obey the law and buckle up, as well as issuing 198 citations for child safety seat violations on Virginia’s highways statewide. In addition, state police cited 7,419 speeders and 2,157 reckless drivers. A total of 102 drunken drivers were taken off Virginia’s roadways and arrested by state troopers.